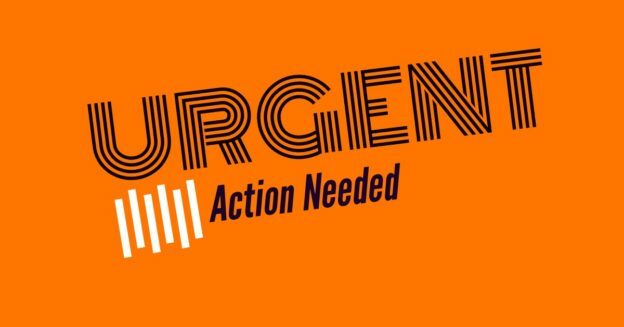 Call To Action Archives - FedUp! Did the FDA Ignite the Opioid Epidemic? “60 Minutes” investigated this topic, and interviewed FED UP! Coalition Executive Committee Executive Director Emily Walden and Executive Committee Member Dr. Andrew Kolodny for the news story that aired on Sunday, February 24, 2019. See “Coalition News” webpage for story. This entry was posted in Advocacy Updates, Call To Action on March 4, 2019 by John McCally. The FDA is looking into how naloxone can be made more available. They’ll be having an Advisory Committee meeting on December 17th and 18th to discuss this matter. The FED UP! Coalition has long advocated for ready access to naloxone. 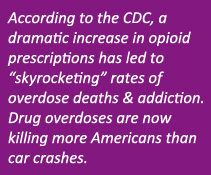 Too many people have died because they did not have naloxone readily available. The Federal government should subsidize over the counter naloxone to keep the price under $20 per dose. Should you have naloxone in your home or place of business? How do you know when to administer naloxone? How do you administer naloxone? The FDA is also asking what has worked in your community to expand naloxone access and in what circumstances you believe that naloxone should automatically be prescribed when an opioid is prescribed. You may want to let them know your opinion on these issues as well. Comments sent by Friday, Dec. 14, 2018, will be reviewed by the FDA Advisory Committee. This entry was posted in Call To Action on December 7, 2018 by FedUp Rally. We must make sure all Attorneys General understand one fact – big pharma doesn’t owe several millions of dollars in restitution – they owe our cities & towns BILLIONS of dollars. Take a moment today and sign this letter to the National Association of Attorneys General demanding that these settlements do not fall short and are worth #BillionsNotMillions. This entry was posted in Call To Action on May 26, 2018 by FedUp Rally. This entry was posted in Call To Action on May 25, 2018 by FedUp Rally. Make plans to have your voice heard and attend the 2018 FED UP! Rally in Washington, D.C. on October 7th. Please contact April Rovero at arovero@feduprally.org with questions or to volunteer with planning or on event day. This entry was posted in Call To Action on May 20, 2018 by FedUp Rally. Organize or Attend a Local Rally in Your Area! This entry was posted in Call To Action on May 10, 2018 by FedUp Rally. Sign up to be notified of upcoming Federal advocacy opportunities. This entry was posted in Call To Action on April 25, 2018 by FedUp Rally.